Simplify your event planning by using the tBox Studio Event Management Tool. 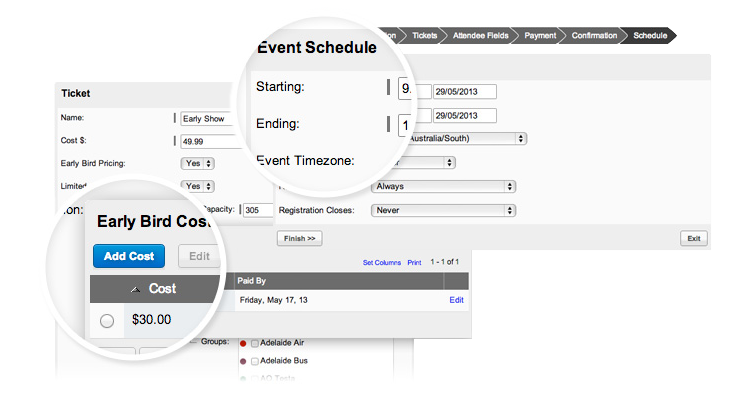 Schedule events, create and sell tickets directly from your website. Reduce your administrative work with this hassle free tool.